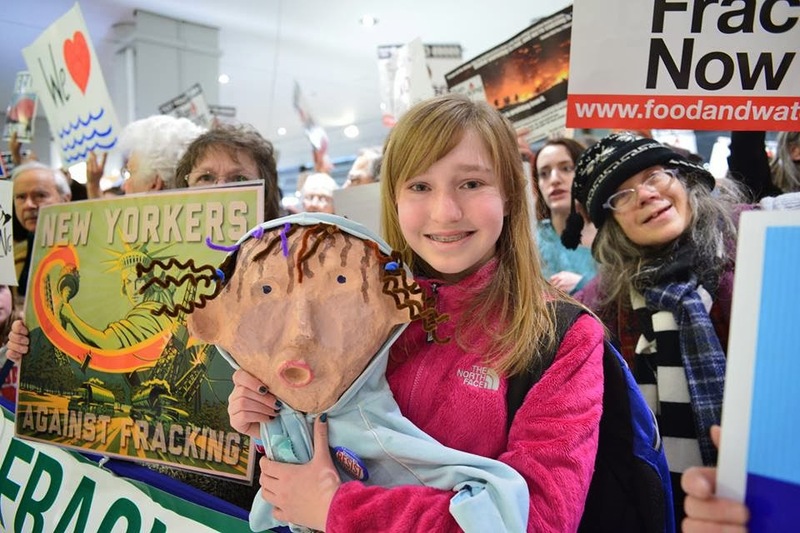 Clear Stream Media: New Yorkers Demand A Safe & Healthy Future- Ban Fracking! 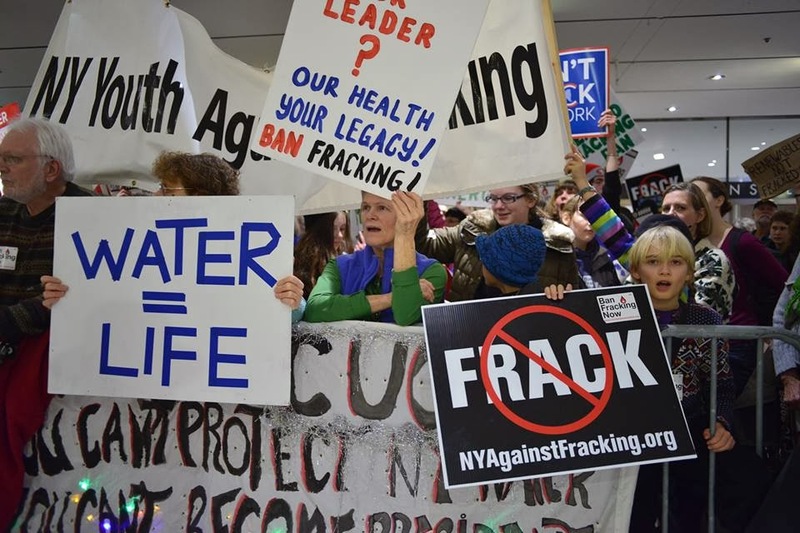 New Yorkers Demand A Safe & Healthy Future- Ban Fracking! 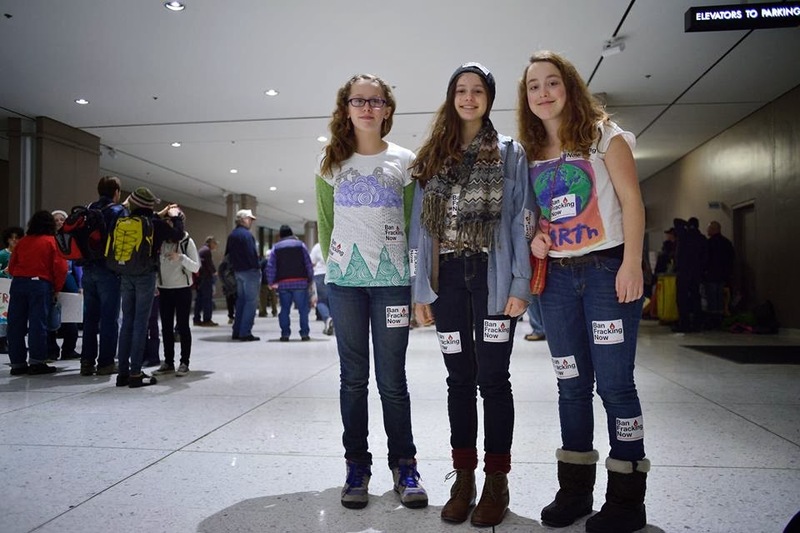 Thanks to all the patriotic citizens who went out of their way, some traveling hours, to passionately argue for a sustainable, renewable future. 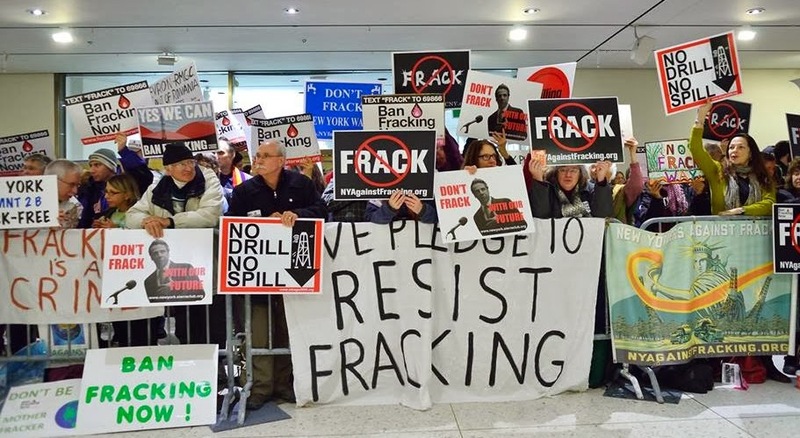 They represent the position of millions of voters in our state (a Nov 2013 poll showed 47% of New Yorkers were against fracking- up 8% from March). 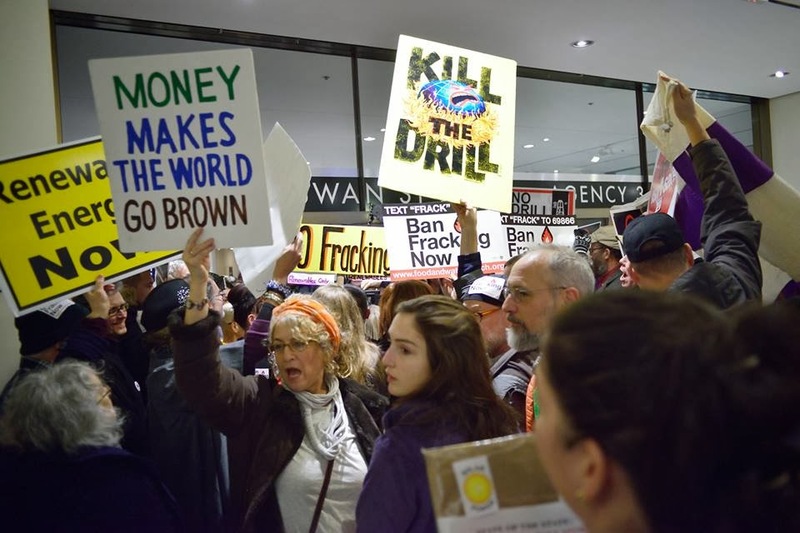 Kudos to all the organizers, to photographer Jodiah Jacobs for giving permission to share the great photos you see here from his album "New York Crossroads; No Fracking, Yes Renewables", to the over 100 sponsors and to NYagainstFracking.org. I thought their summary of what lies before us to be excellent. This is the critical crossroads – on the fate of New York and the nation – where we remain. 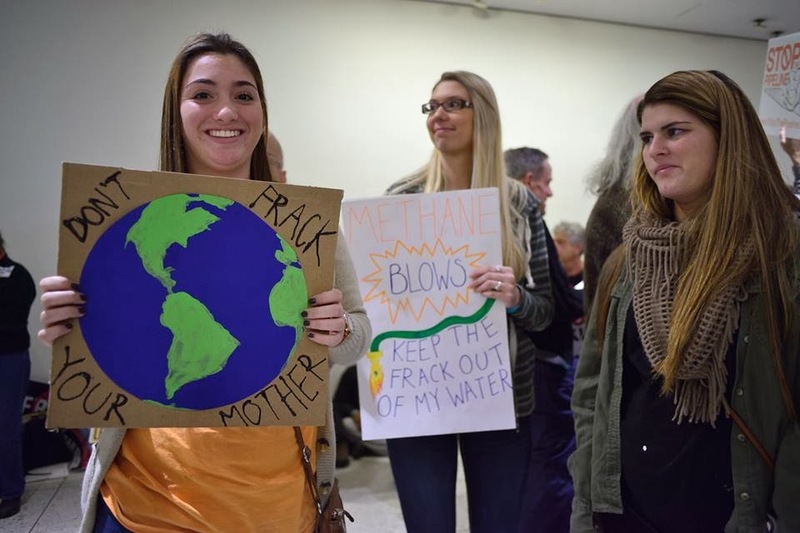 In one direction is fracking, leading to further catastrophic dependence on fossil fuels. 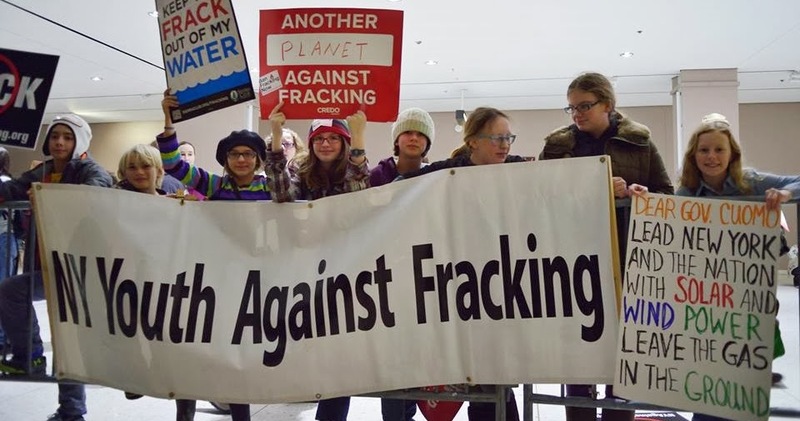 That path is lined with drill rigs, contaminated rivers and water wells, smog and toxic air, dangerous pipelines, compressor stations, and other infrastructure, and poisoned farms. It leads to a future with worse climate change, super storms and public health disasters. 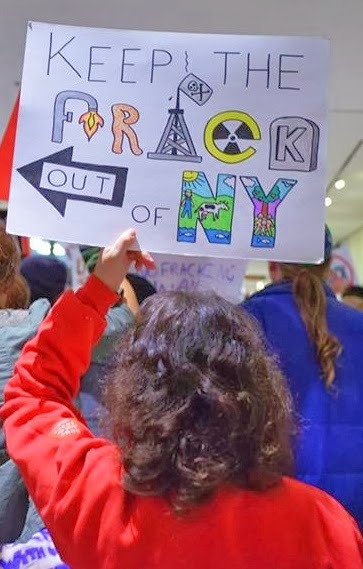 In the other direction – Governor Cuomo and the people of New York say no to fracking and instead embrace renewable energy. That path leads to good jobs, healthy families, and sustainable homes and communities. New York can step up and show the nation and the world a place where people can live, work and thrive without dirty and dangerous extreme energy. 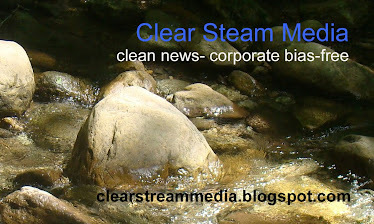 We can take a stand for public health and clean water. We can champion and support our jobs in agriculture and tourism and continue to develop more jobs in efficiency and renewable energy like wind and solar. 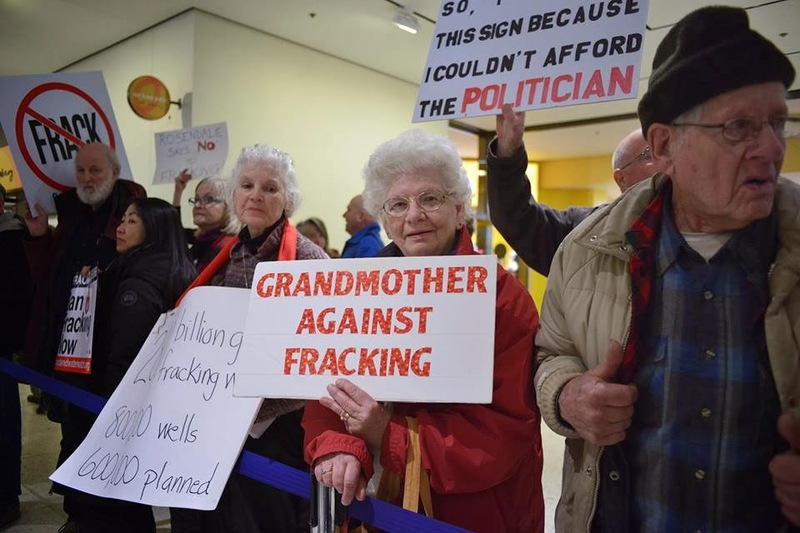 To see more go to "New York Crossroads; No Fracking, Yes Renewables" and thanks again to Jodiah for bringing the spirit of the day alive with these photos. 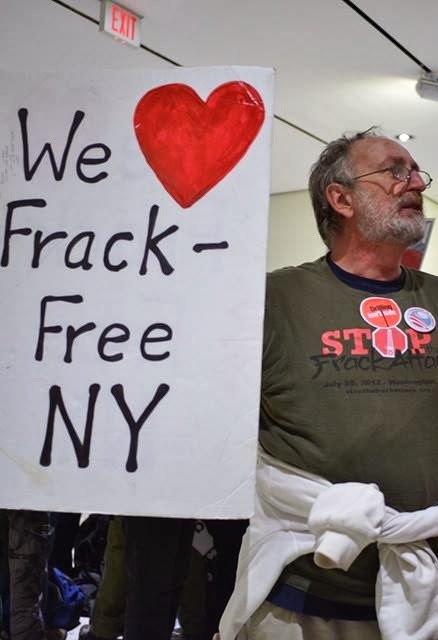 New Yorkers have accomplished something of great significance- a fracking moratorium has been in place in NY since 2008. 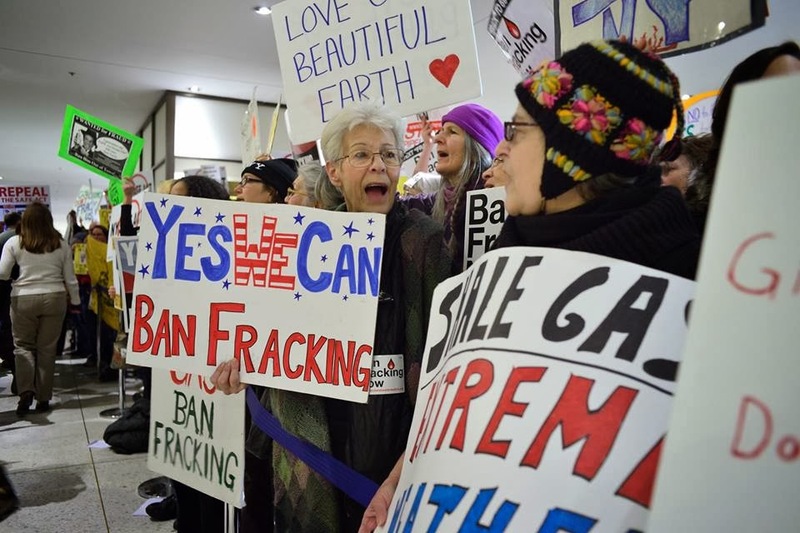 But the governor has said he will make a decision as to whether to ban fracking permanently by Election Day of next year. Get involved! 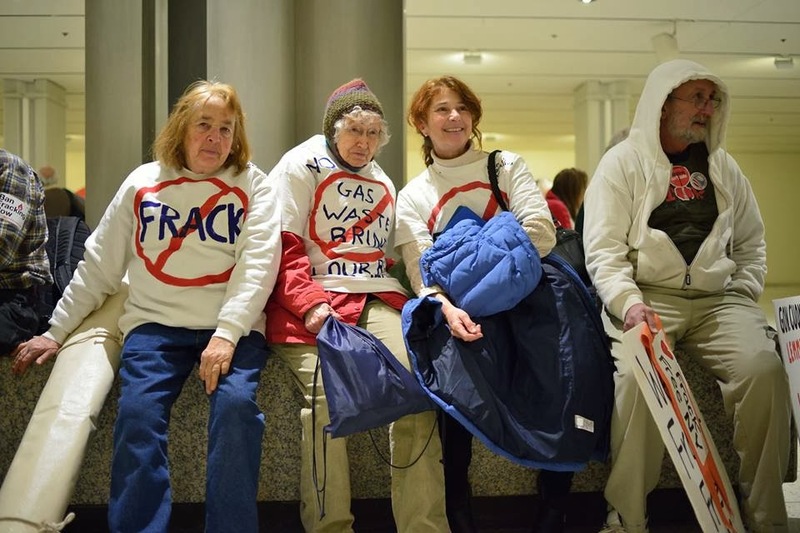 http://nyagainstfracking.org/take-action/ Call Gov Cuomo 866 584-6799. Tell him to protect our health and safety from fracking.